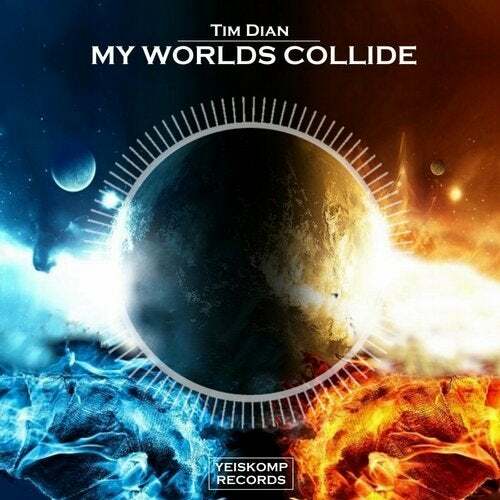 Yeiskomp Records present: new track 'My Worlds Collide' from talented producer Tim Dian! Emotional composition in the style of deep house! Enjoy your listening!